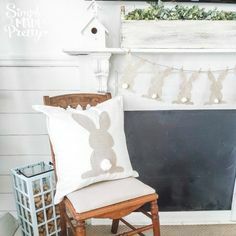 Easter bunny banner DIY, felt bunny, Easter bunny crafts, Easter Bunny SVG, Easter bunny printable, Easter bunny sewing, Easter bunny DIY, Easter bunny decor, Easter decorations, Easter decor, Dollar store Easter Decorations, farmhouse Easter decor, Easter mantle decor, Hanging Easter decorations to make, do it yourself Easter decor, cute DIY Easter decorations, decorations for the home, felt Easter bunny pattern,Â fabric Easter Pillow, Cricut Easter projects, Cricut Pillow, DIY Easter pillow – 1 freebie(s)? Free Printable recipe cards and recipe tab dividers. An easy diy organization idea for your kitchen. – 1 freebie(s)? St Patricks Day FREE Printable – “Over the Rainbow for you!”. Available at createcraftlove.com! – 1 freebie(s)? 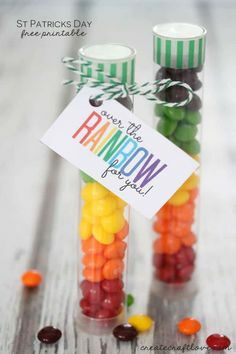 Cute Rainbow Gift Tag Free Printable and Gift Ideas – 1 freebie(s)? St. Patrick’s Day Bingo Free Printable Game – 1 freebie(s)? Easter Bunny Tic Tac Toe Cards Free Printable – 1 freebie(s)?